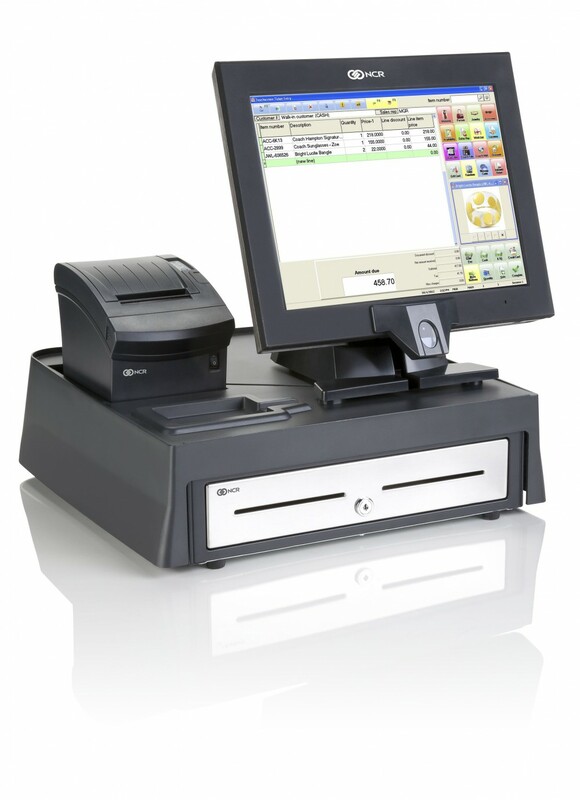 NCR Counterpoint is a dynamic and multi-featured point of sale software solution for retailers and wholesalers. CUSTOMIZE nearly every aspect of your system. OPTIMIZE the system to track purchasing information that is relevant to your trade. 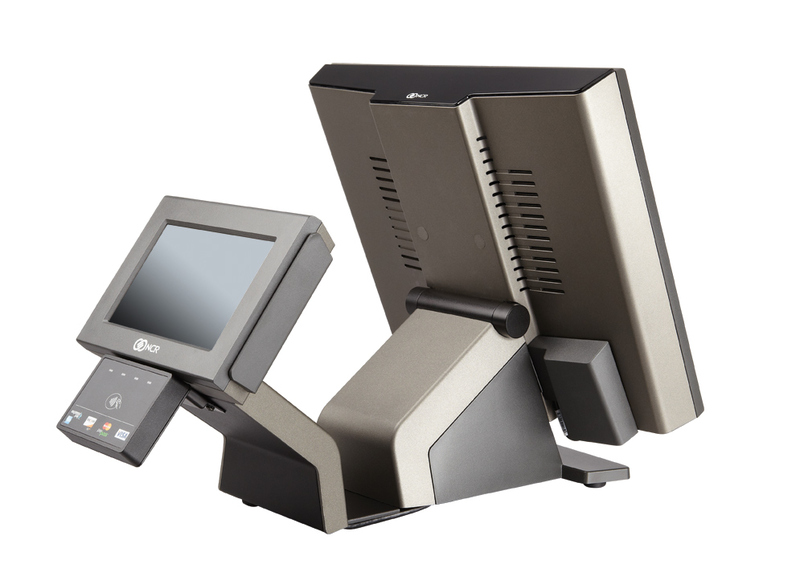 ENHANCE your business with inventory management software, touchscreen point-of-sale, accounting integration and configurable reporting capabilities. INCREASE profitability with built-in customer loyalty option and email marketing campaigns. A token replaces sensitive credit card data with an encrypted code in its place. Authorized users can access the information as needed for returns while maintaining a protected system. Encrypts sensitive credit card data from the moment the card is swiped by your customer, minimizing the risk of unauthorized users scraping that credit card data from your database memory. Powerful marketing tools gathered from customer category traits. Target emails to specific group of customers, create recurring email campaigns, and track the success of campaigns with intelligent reporting. Sell from anywhere anytime with the most modern of technologies. Use your iPhone, iPad, or iPod Touch, even without an internet connection. Take your mobile store to events, sidewalks sales, and trade shows. A mobile alerting tool that allows you to keep an eye on your business when you are not able to be there. Security, sales and customer service alerts, and daily figures can be sent directly to you by email or text message. Seamless e-commerce integration with your retail management system means less administration for your staff. Changes made in CP are automatically transferred to your linked online store every 15-30 minutes. New or existing Counterpoint users? Click the icon to download tutorial videos.